This is our third "What the Dead Left Behind" post (others here and here). Every time we put together one of these posts we are so impressed with the books. There are some heart-wrenchingly beautiful stories in this bunch. 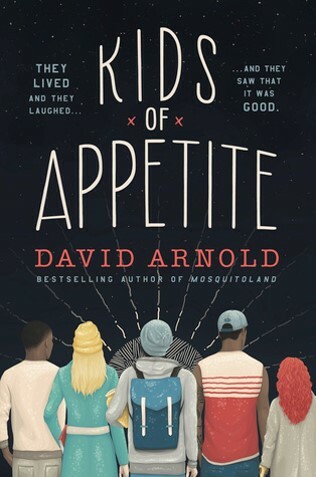 Kids of Appetite by David Arnold is one of those books that's hard to summarize. It's about a boy with Moebius Syndrome who runs from his mother's engagement party with his dead father's ashes and finds a secret message among his remains. It's about the group of orphans who become his family. It's about a murder investigation. It's about loss and love and finding family. There are so many things to love about this book. I love the way the story is told; I love how the reader learns about the characters little by little; and I love how Arnold brings together a diverse cast of characters. Kids of Appetite is out September 20th, 2016. Review copy from Penguin First to Read. Despite how obvious it is that new girl Grace Town is a mess (damaged, deeply depressed, and visits the cemetery daily) Henry Page can't help falling for her. Our Chemical Hearts chronicles their ill-fated relationship. This debut by Krystal Sutherland is well-written and so compulsively readable despite the fact that it is not an action-heavy plot. I think I finished it in two sittings. 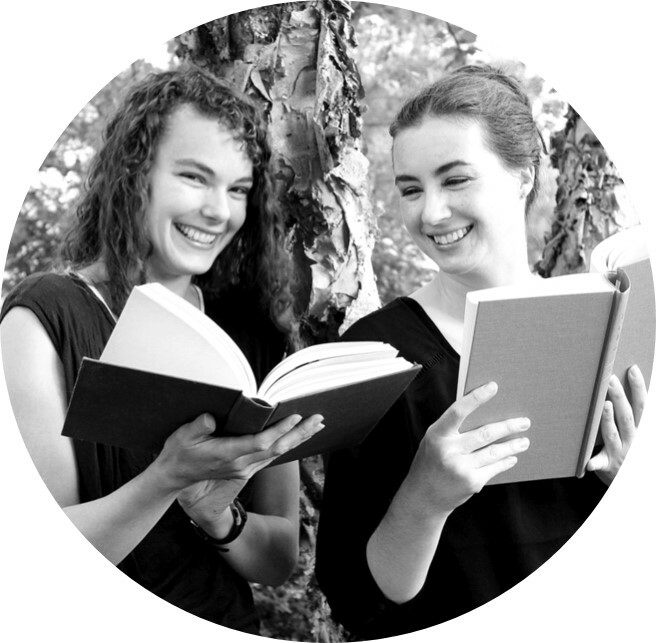 Many YA high school romances are about kids meeting their one and only, but the make-ups and break-ups and entangled, confusing romances of this book are much more true-to-life. The overarching themes deal with friendship and romance and trying to figure out which is which when the line gets blurry. 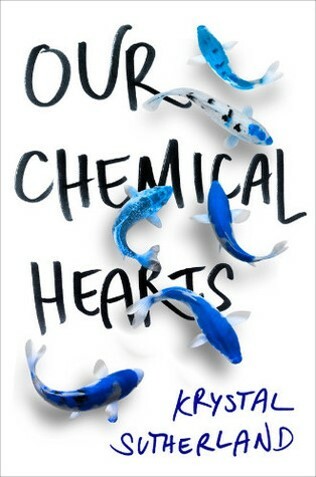 Our Chemical Hearts is out October 4th, 2016. Review copy from Penguin First to Read. Carrie's hit rock bottom. Her sister's dead, her mom left, and now her dad insists she work in the park all summer building a footbridge to the observatory. She's certain to have the worst summer of her life, but working along side the new boy from next door might not be so bad. Carrie is a great character. She runs with her sister's cool friends, but in her heart she's really a music and astronomy nerd. My only complaint was that I had a little trouble settling into this book's time period; it's not present day but it's not the distant past either. 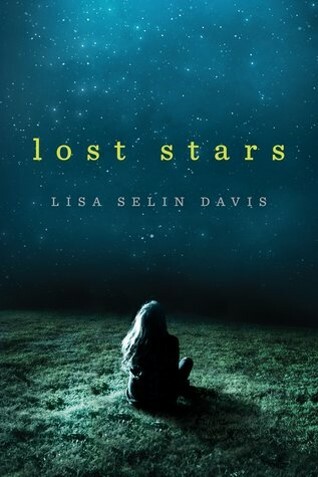 Lisa Selin Davis really nailed the emotion of the story, and I ended up feeling that Lost Stars is a really great read. Out October 4, 2015. Review copy from NetGalley. A year after Paige Hancock's first boyfriend died in a tragic accident, Paige feels like it's time to more on. She's tired of being known as the girl with a dead boyfriend. Her plan involves getting a date with her long-time crush, Ryan Chase, and joining a club. The plan goes awry when Ryan's cousin Max convinces her to join Quiz Bowl. I loved this book. Max is totally my kind of boy. I definitely have a thing for nerds, and I loved how the two main characters in this book were really big nerds. I've loved every one of Emery Lord's books (find the others here and here). She has quickly made her way to the top of my "favorite YA contemporary authors" list. 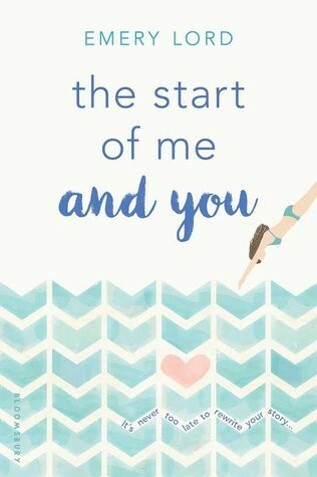 The Start of Me and You was out in March 2015. Abram and Juliette's father and mother were involved in an affair that culminated in a car crash that took both their lives. Now, the neighbors are struggling to cope with their parents' deaths and the painful betrayal. The two have avoided one another for months. A chance encounter at the pharmacy leads to an unexpected friendship. Juliette and Abram realize that the person who can relate most to how they are feeling is right around the corner. Despite the painful circumstances, the two start to put the pieces of their lives back together, together. I enjoyed the quirky (but damaged) characters in Jay Clark's story of love and redemption. 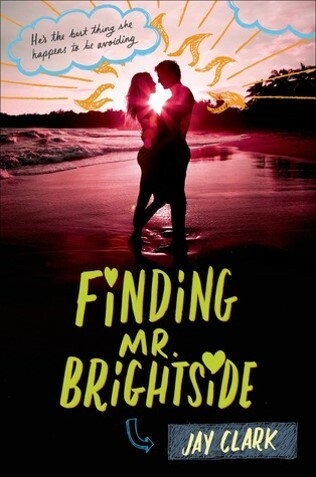 Finding Mr. Brightside was out March 2015. Review copy from NetGalley. Kids of Appetite, Our Chemical Hearts, The Start of Me and You, and Finding Mr. Brightside reviewed by JoLee. Lost Stars reviewed by Paige.